Since its founding in 1986, the Yoshida Institute of Japanese Language has helped over 4,500 students learn Japanese. They boast a friendly atmosphere among students from many different countries. This all-around balanced school is located very close to the prestigious Waseda University. Although not directly connected, students are able to use the common areas of the university, plus the cafeteria. You’ll also have the chance to join some on campus organizations! The Waseda area is very popular among young people thanks to the presence of Waseda University. 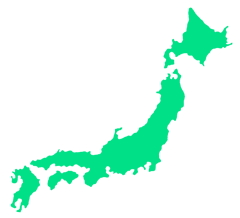 It is one of the most prestigious private universities in Japan which is also quite popular among foreigners. After school hours, students gather around in groups to enjoy some of the attractions the area can offer, such as Big Box. It is a big building that houses a sports club, arcade game center, lots of shops and restaurants. If you want to hang around in a smaller venue, there are lots of Japanese style izakaya pubs near the station as well. CLASSES ARE EITHER IN THE MORNING OR IN THE AFTERNOON. This program is suitable for students with no prior knowledge of Japanese. You will learn basic Japanese, both grammar and conversation, along with hiragana, katakana, and kanji (roughly 350 characters). 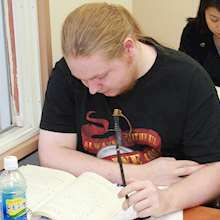 These classes will prepare you for the JLPT N4 or N5. This course will review what you've learned in the beginner's course and continue on to higher levels of grammar, reading, listening, conversation, and kanji (up to roughly 800 characters). After completing these courses you will be ready to take the JLPT N3. 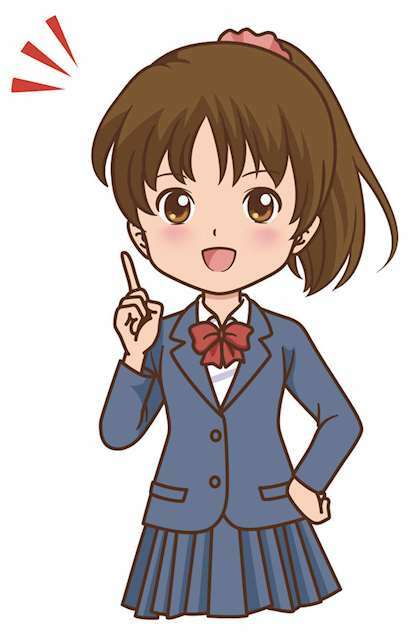 You will learn advanced grammar (adverbs, adjectives, conjunctives) and kanji (up to roughly 1,200). You will be able to read newspapers and magazines, understand the radio and TV during this course. 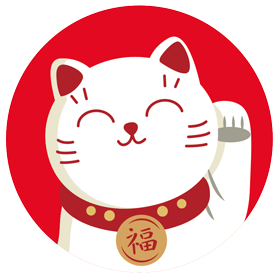 When you finish the course, you will know enough Japanese to take the JLPT N1 and enter a Japanese university. Note: The total course costs in these charts includes class time, staff guidance and textbooks, even for short-term students. For long-term students (6 months or more), it also includes extended student insurance and school activities.